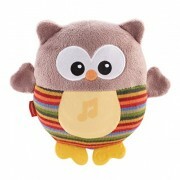 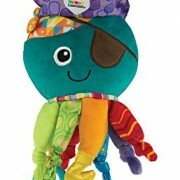 Lamaze - The Pirate Squid toy for babies 18,98€ 16,95€ (as of 14 August, 2017, 10:52 am) Free shipping. 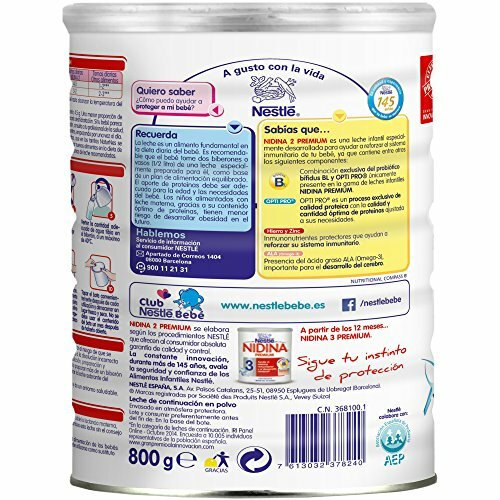 Pack 5 bibs for exclusive design girl 18,99€ (as of 14 August, 2017, 10:21 am) Free shipping. 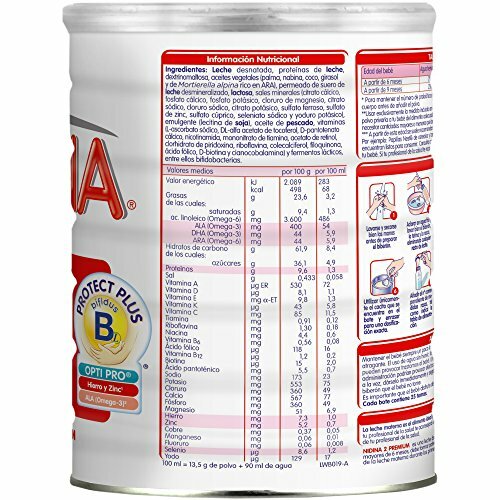 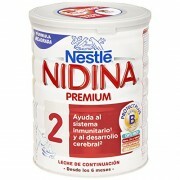 Nidina 2 Premium is an infant formula specially developed for your baby. 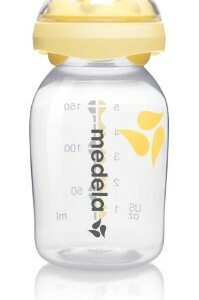 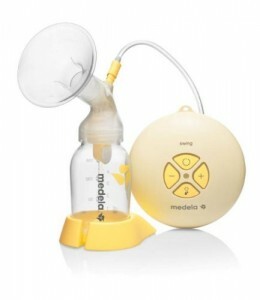 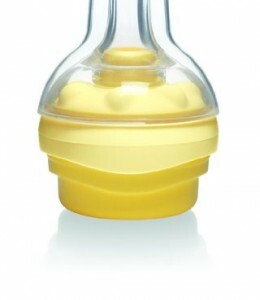 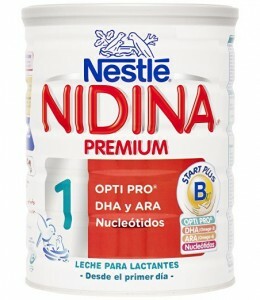 It contains among others the following components: Unique combination of BL and Optipro only present in the range of infant milks Nidina Premium. 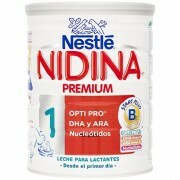 Optipro is an exclusive process of Nestle with the optimum quality of proteins adjusted to your needs. 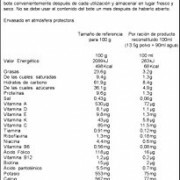 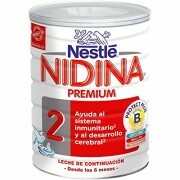 Protective Inmunonutrientes that help the normal function of the immune system (Iron, Zinc). 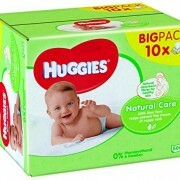 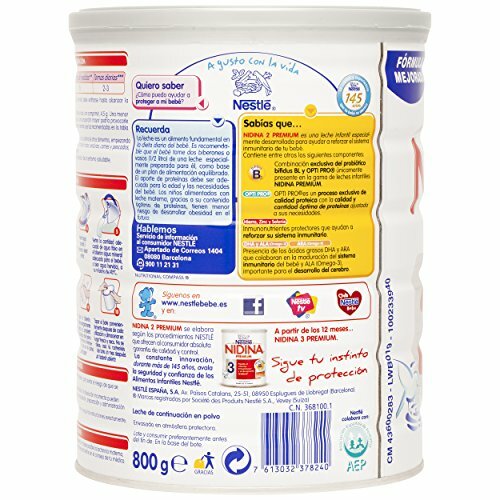 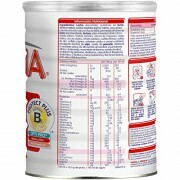 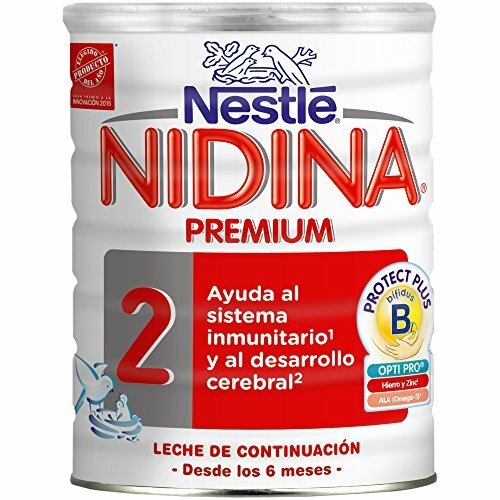 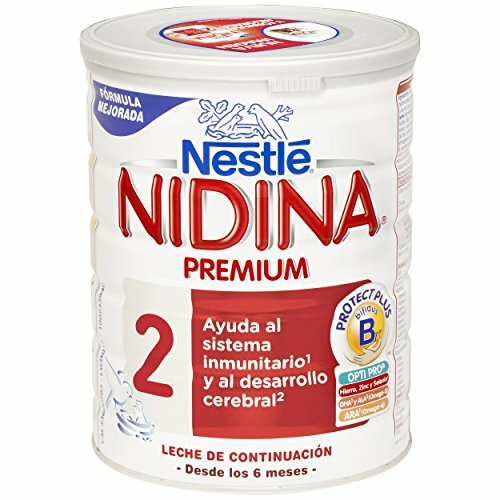 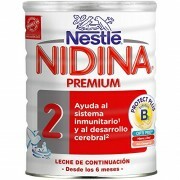 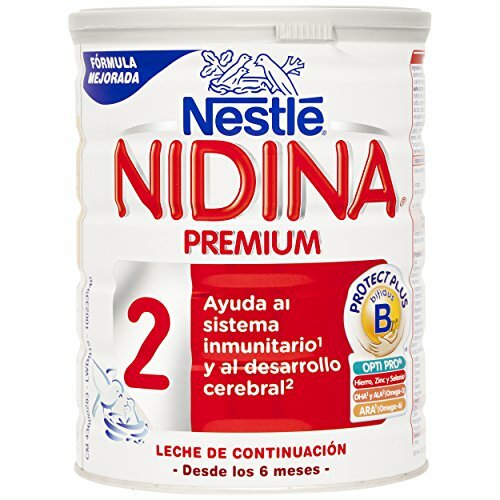 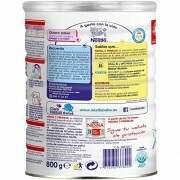 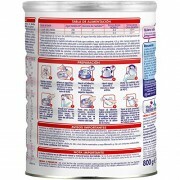 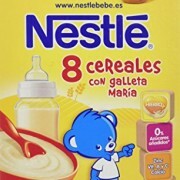 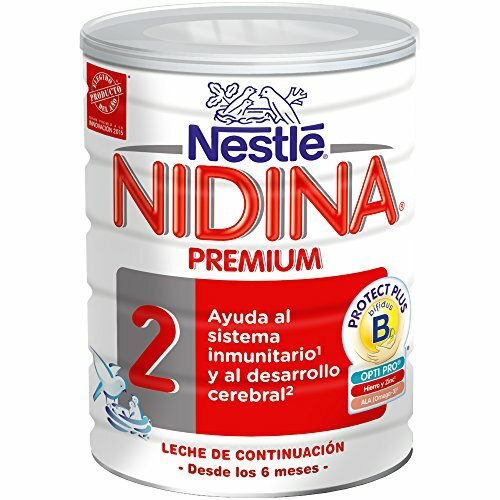 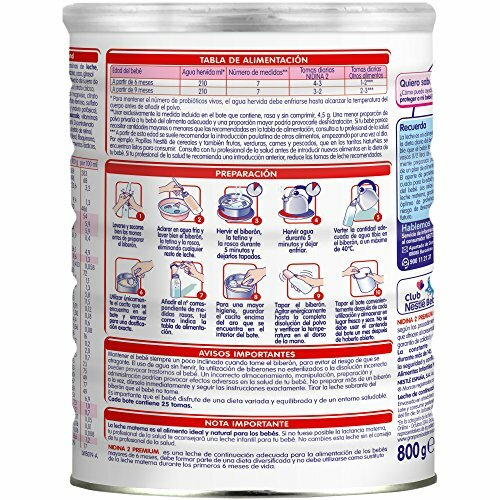 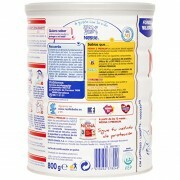 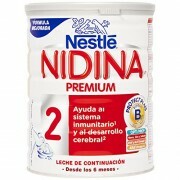 Nidina 2 Premium milk powder for infants + 6 months, available in our babies online shop Zilendo.